Immersion Temperature Sensors are majorly used for measuring the temperature of gaseous media in heating, ventilation and air-conditioning systems (HVAC systems). These Immersion Temperature Sensors, when used in combination with a stem, are also suitable for measuring liquid media such as pipeline media. 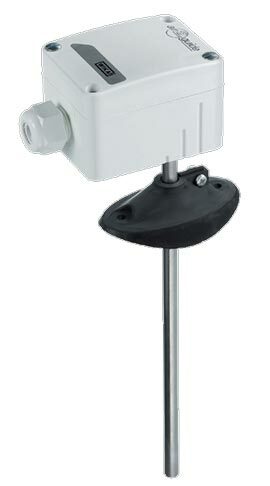 Further, our Immersion Temperature Sensors have a simple mounting, compact design and robust construction. All Rights Reserved. M/s Pyramid Control System (P) Ltd.